If history is a guide, Uber Technologies new Chief Executive Dara Khosrowshahi is likely to dangle data sharing and a promise to pay fines and fees when he sits down with London officials to negotiate the ride service’s future in one of its most important markets. From the Philippines to Portland, Oregon, the strategy has worked time and time again for the San Francisco company. London transportation officials last month deemed Uber unfit to operate because of lax corporate responsibility. The move threatens an Uber stronghold at a time when Khosrowshahi is trying to salvage the company’s reputation after a series of scandals. Police have complained that Uber was not disclosing or taking too long to report serious crimes tied to its rides, and London mayor Sadiq Khan backed the decision to pull Uber’s license. Khosrowshahi already offered a contrite public response, which is unusual for Uber, in an open-letter apology to Londoners “for the mistakes we’ve made.” He’s also armed with local support: more than 840,000 Londoners have signed an Uber petition urging city to reconsider its decision. Khosrowshahi is scheduled to meet on Tuesday with Transport for London Commissioner Mike Brown. 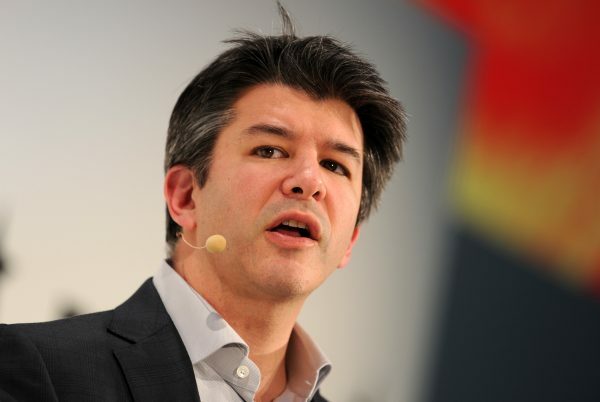 A deal would be a big victory for the new Uber leader, and securing a surcharge or new data on drivers could be a win for Khan, Uber’s highest profile critic and chair of the regulator. Uber has been willing to pay fines and institute fees in local disputes around the world. But when pressed, it has also shut down in several markets to protest measures that it says slow the service for customers or hinder driver recruitment. As recently as last week, Uber said it would pull out of Quebec rather than agree to 35 hours of training for drivers. There is no certainty of a deal, and neither side has portrayed the Tuesday meeting as a negotiations. 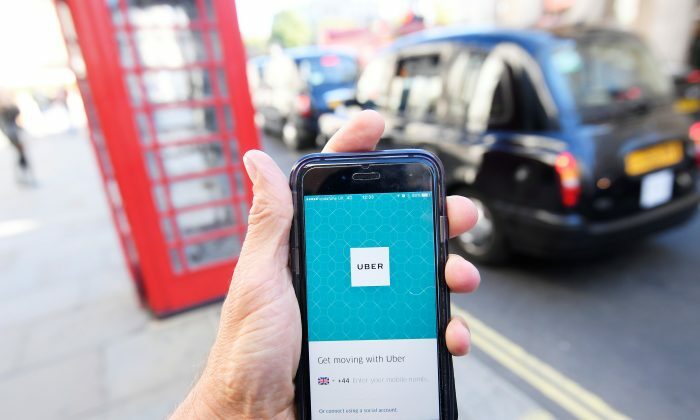 But with the stake so high – 3.5 million customers won over by price and convenience have made it Uber’s biggest European market – a deal for both sides makes sense. Uber is often described as a “big data” company that thrives because it can match customer needs to driver availability, predicting where cars will be needed and dynamically tailoring fares based on expected demand. Though it has been loathe to share information for privacy and business reasons, awarding limited data access to cities has solved several standoffs. When New York City Mayor Bill de Blasio tried to limit the number of Uber cars in the city to clear up traffic, the company released data that helped show congestion would persist and agreed to give the city ongoing data such as the location and time of pickups. Uber also launched a personal and public campaign in New York against the mayor, similar to the London petition but with criticism aimed directly at de Blasio. De Blasio dropped the proposal. Portland, Oregon let Uber back into the city in 2015 after a similar promise of trip data – and a fee of 50 cents per ride to pay for oversight. The information helps the city check compliance with requirements such as 24-hour, citywide service. “We’ve been able to use data from the company and the resources from the rides’ fees to create a regulatory scheme that is robust,” said Brendan Finn, chief of staff to Portland Commissioner Dan Saltzman, who played the role of swing vote and wasn’t otherwise an Uber backer. Uber has paid fines to other regulators for access: a one-month suspension in the Philippines was lifted early, once Uber paid almost $10 million to the government and drivers in August. Last year, Uber agreed to a $7.6 million fine in California to avoid suspension over a delay in turning over data sought for an analysis on the neighborhoods the company served. Still, Uber has drawn lines when the convenience and affordability that has helped its offering stand out is threatened. The company suspended operations in places such as Macau, Bulgaria, Denmark and Hungary that are all mandating terms the company has called financially unbearable for itself and its drivers. And talks with Australia’s Northern Territory province have been bogged down over a proposed registration fee of around $500 for each driver and a small per-ride fee, which Uber said were not affordable. In Quebec, the company has provided 20 hours of training for new drivers. When the province said it wanted 35, in line with training for taxi operators, Uber said it would pull out in mid-October.